Google has stepped in and removed 21 applications from its Android Market that could have affected devices running older versions of Android. 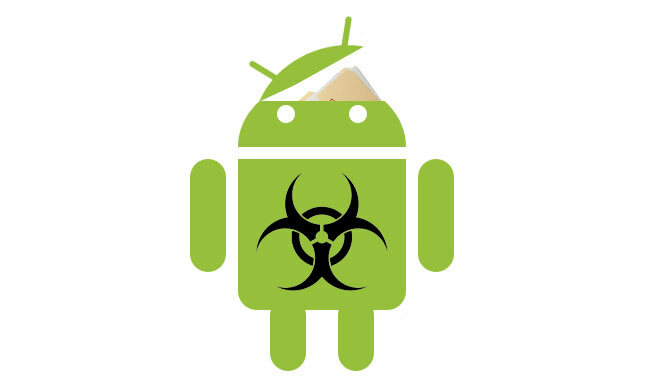 Any devices running Android 2.2.2 or later would have not been affected, but the applications where all created by a publisher called Myournet and where capable of an number of different malicious attacks on your device. Attacks could have included rooting your phone, uploading phone information (including IMEI) to external servers and installing backdoor that allowed additional code to be pulled down and executed on your device. Not only did the apps slip through Googles Market screening process but the apps were also downloaded by around 50,000 users, before Google pulled the plug.